Waverly Lake Surgery Center is a state-of-the-art outpatient surgical facility located in Albany, Oregon. 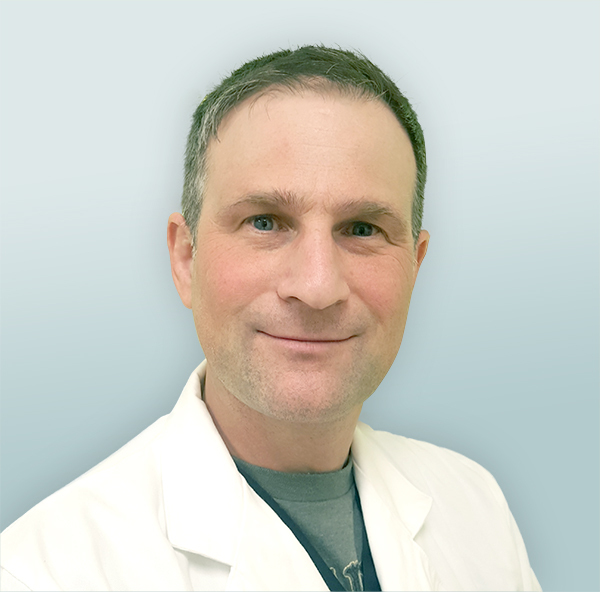 Here, you’ll find a warm and comfortable patient environment coordinated by experienced physicians— Dr. Ryan Stevens, Dr. Patrick Rask, and Dr. Peter Tsai—and their highly skilled staff. We are sensitive to the many different needs of our patients, which is why our services range from otolaryngology (ear, nose, and throat) to interventional pain management, to orthopedics (hand and upper extremity). With an emphasis on advanced technology and personalized care, we provide the medical and surgical care you need to live your life to the fullest. Dedicated to monitoring and searching out the most effective technologies. Sensitive to your comfort and convenience as well as your surgical needs. Coordinated by experienced surgeons and trained support staff. Focused on personalized procedures and individualized patient care. 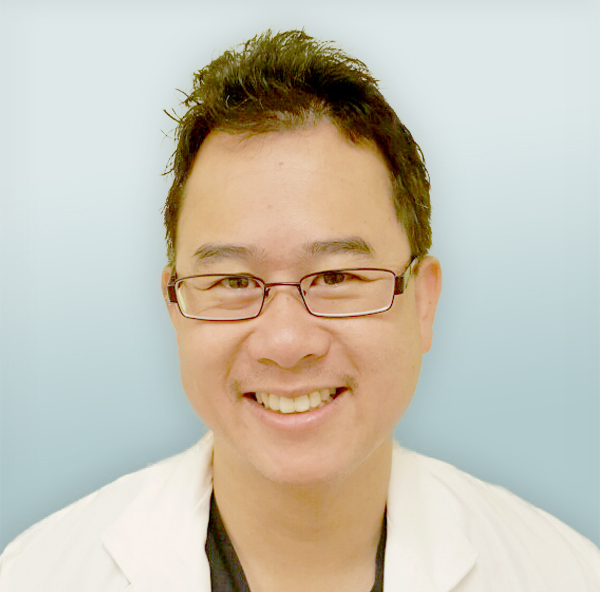 Peter Tsai, MD, is a board-certified hand surgeon and a respected expert on nerve entrapment syndromes. 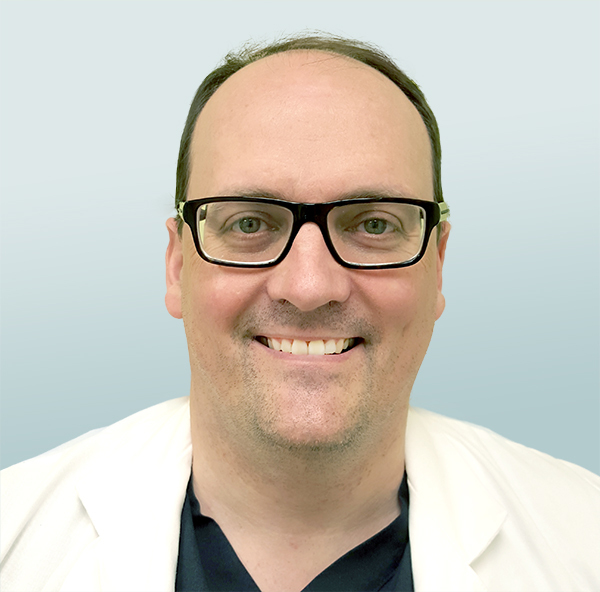 Patrick Rask, MD, is a fellowship trained Interventional Pain Management physician certified in BLS and ACLS. Ryan Stevens, MD, is a board certified otolaryngologist fluent in Spanish and experienced in performing Balloon Sinuplasty™.